A committee of MPs has cast doubt over whether the £2.8bn rail electrification scheme between London and Cardiff can be delivered by 2018. The £2.8bn Great Western Mainline electrification project has suffered "serious management failings", according to the Public Accounts Committee (PAC). One Welsh member of the group called the project an embarrassment. Network Rail said it has learned lessons from the project. 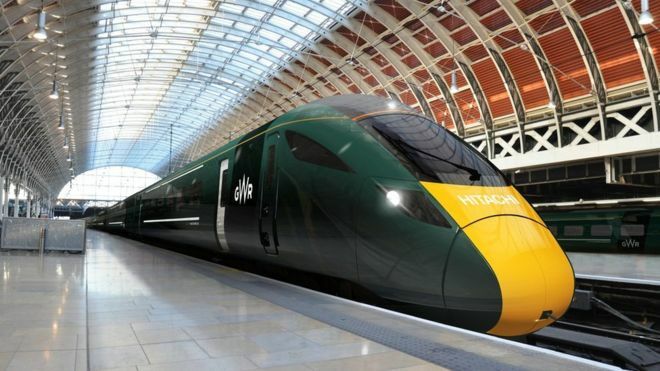 The Welsh Government said it was disappointing that the UK Government is rolling back on its plans to electrify parts of the Great Western route. Under current plans the London to Cardiff line will be electrified by December 2018, but work to electrify the railway to Swansea has been delayed to 2024 at the latest. Committee members said it was "staggering and unacceptable" that the cost of the project rose by £1.2bn in the space of a year. MPs said it was a "stark reminder of how not to run amajor project". The UK Department for Transport (DfT) and Network Rail told MPs they were confident that the project is now on track. But Network Rail - the organisation that manages rail infrastructure - admitted "every single part of the programme is absolutely on the limit". In a report published on Friday the committee raised concerns about the ability of the Department for Transport and Network Rail to manage similar projects in future. 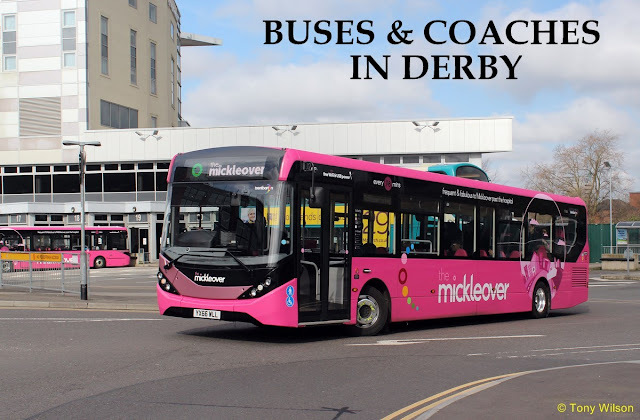 MPs said that a claim from the department that nearly all the benefits for passengers can be achieved without full electrification of the route "casts doubt on the value for money of this and other electrification schemes". The report said DfT and Network Rail should reassess the case for electrification section-by-section and fund schemes "only where worthwhile benefits for passengers could not be achieved otherwise at a lower cost". PAC member and Islwyn MP Chris Evans told BBC Wales' Good Morning Wales programme he had concerns there was not enough money for electrification of the Valleys Lines to go ahead. "The question has got to be asked why are people so angry with the railways, it is quite simple," he said. "You see them pouring money like this down the drain while rail fares are going up all the time and they are sitting on crowded trains. "If I was the department [of transport] and Network Rail, I would be extremely embarrassed by this." He said there was "no timetable in place and no accountability" and argued there should be a "debate" over the devolution of rail infrastructure.Welsh Government Economy Secretary Ken Skates said he was pressing Westminster for confirmation that electrification to Swansea will be delivered after Cardiff electrification is finished, and called for the Department of Transport to pass responsibility for rail infrastructure in Wales to the devolved institutions. He added: "It is disappointing that the UK Government is rolling back on its plans to electrify parts of the Great Western route, with no clear proposals or timetable as to how the work will progress from here. "These issues are beginning to mount up and it is important that the UK government gets a grip of the situation quickly to ensure that scheduled electrification projects for areas like Wales are completed as promised. "Network Rail claimed it had "learnt lessons" and major projects no longer start before being "properly scoped". Mark Carne, chief executive of Network Rail, said the Great Western scheme was agreed in 2009, "long before the scale of the work was properly understood". Network Rail and the Department for Transport have learnt the lessons from the poor early planning, he insisted. "Today we do not take forward major projects until they are properly scoped, properly planned and we have a robust estimate of what the cost will be," said Mr Carne. Rail Minister Paul Maynard said the UK Government had "overhauled" the way the department works with Network Rail and have introduced a "clear structure of accountability, with new governance processes that include independent assurance on cost and deliverability".